I’m sure you have heard about Titanium. Here’s a confession: Ultralight backpackers have an obsession with it. It’s light, durable, and we wish that all our gear could be made from it. Titanium rain trousers - Imagine it! But as long as scientific research goes into useless stuff instead of wearable Titanium clothing, we at least are happy that our stoves and pans are from Titanium. 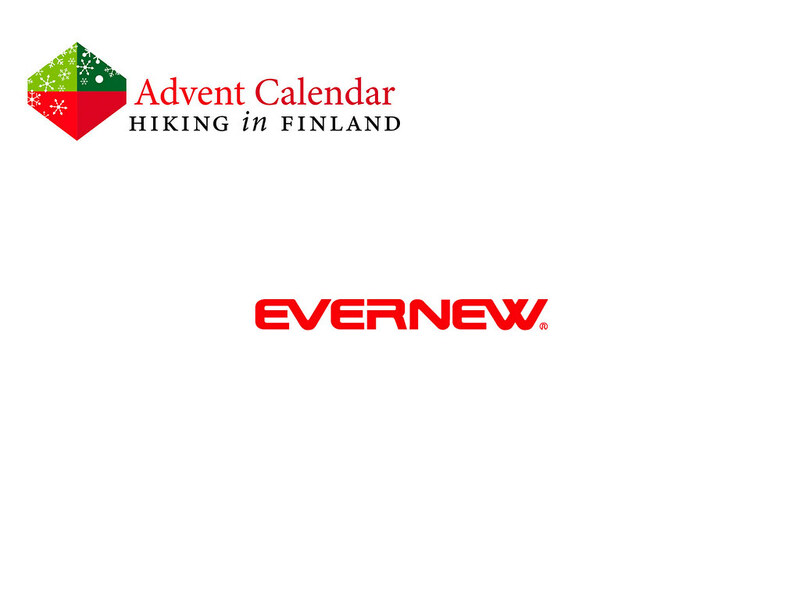 EVERNEW makes arguably the best Titanium pots and pans, and their ECA-278 Titanium Solo Pot Set is a dream come true. 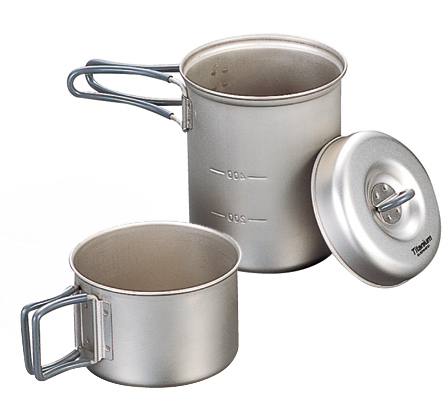 One 750 ml pot, and one 400 ml cup which also works as a pot, they stack inside each other taking up little space and also hold two small gas cartridges. Perfect for those who cook with Esbit or gas. I’d love to cook with this set on the trail, and hope that wearable titanium will become available soon, too.